Hey, hey! 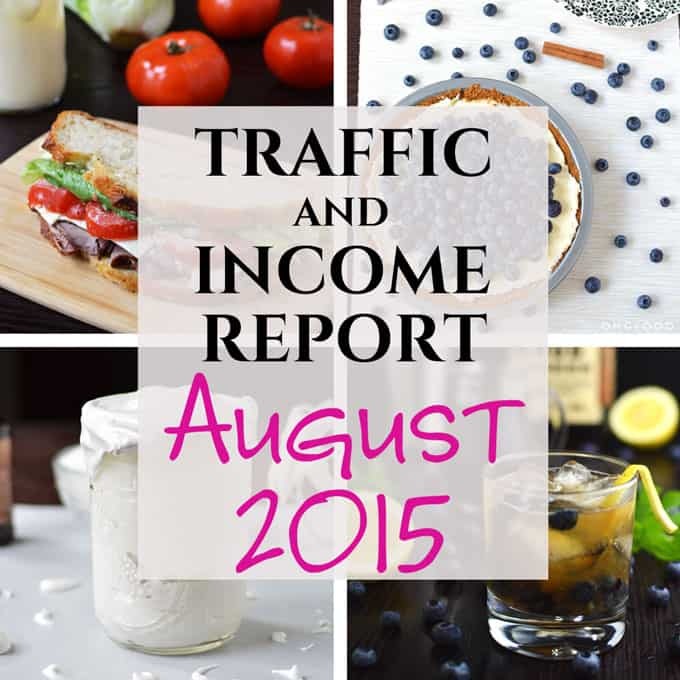 This is the 2nd traffic and income report where I share info about blogging behind the scenes: things that went right, things that went wrong, blog traffic, income, and expenses. Yay, numbers and stuff! 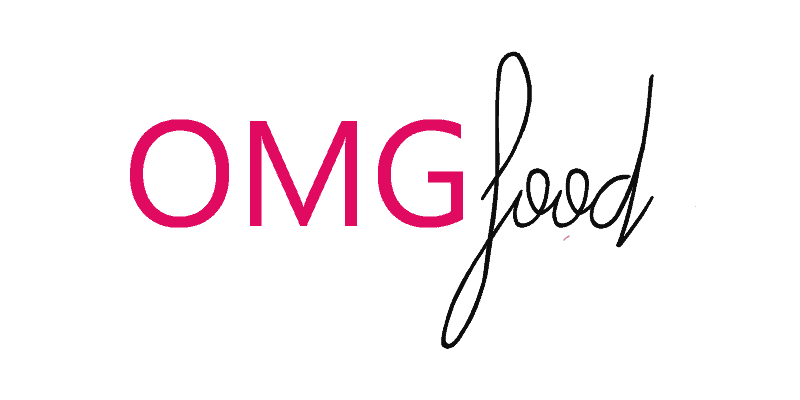 My goal is to someday make a living off my blog. Lots of bloggers out there have proved it’s possible and I want to join in on the adventure. 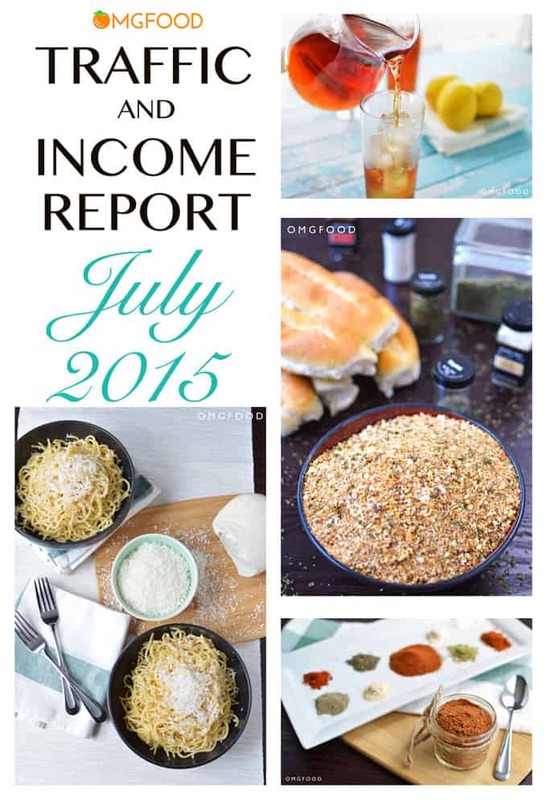 Every month, I’ll share my experience as I go in a post just like this one! 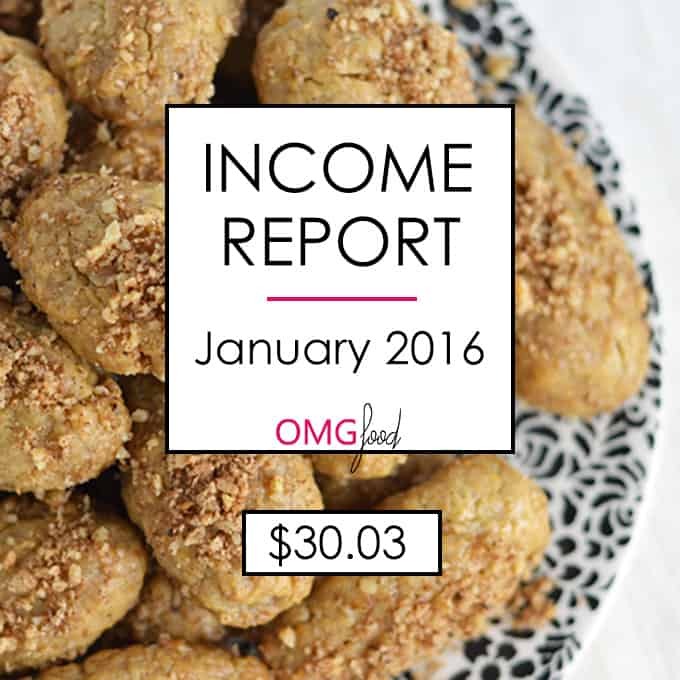 Welcome to OMG FOOD’S first traffic and income report of 2015…and ever! You won’t find a recipe here today, so if numbers and the technical side of blogging bore you, feel free to take the day off; I’ll have a tasty recipe for you next time. For the rest of you nerds, read on!